Remember last week when I said I wanted more Sigrid? No, of course you don’t, but I DID, and it looks like I spoke it into existence. So while the universe is listening: I would also like to be magically lifted out of my overdraft, and the title of the next Star Wars film. And now we wait! Only adding five tracks to the playlist this week – down from last week’s six – and you can listen to/follow the whole thing on Spotify here. The player’s at the bottom. My favourite thing about this song is how… almost Disney-like the harmonies in the chorus are? So cheerful! And yet she’s talking about the demise of a dickhead bloke! Lauren caught my eye last year with Psycho – one of my Top 50 singles of 2018, in fact!! – and If Looks Could Kill serves more of the good stuff. Like its predecessor it’s playfully savage; packed with smart lyrics (“I’m dressed up just like revenge”) and an infectious chorus that both pushes and has fun with tried-and-tested themes. Side-note: I’ve just looked her up on Wikipedia and she’s from Bristol – why did I think she was off American Idol?!?! (Update – I’m thinking of Lauren Alaina, who was runner-up in 2011 and is… completely different). Well, who knew I liked Ed Sheeran’s Shape Of You after all?!?!?! I’ve had half an eye on Lilly Ahlberg for a year or so now, and Body To Body might be my favourite track of hers yet: even if it does recall That Song a bit in places, it’s still a slick sexbop that Queen Of The Clouds-era Tove Lo would’ve happily put her name to. Remember imagine? I don’t!! 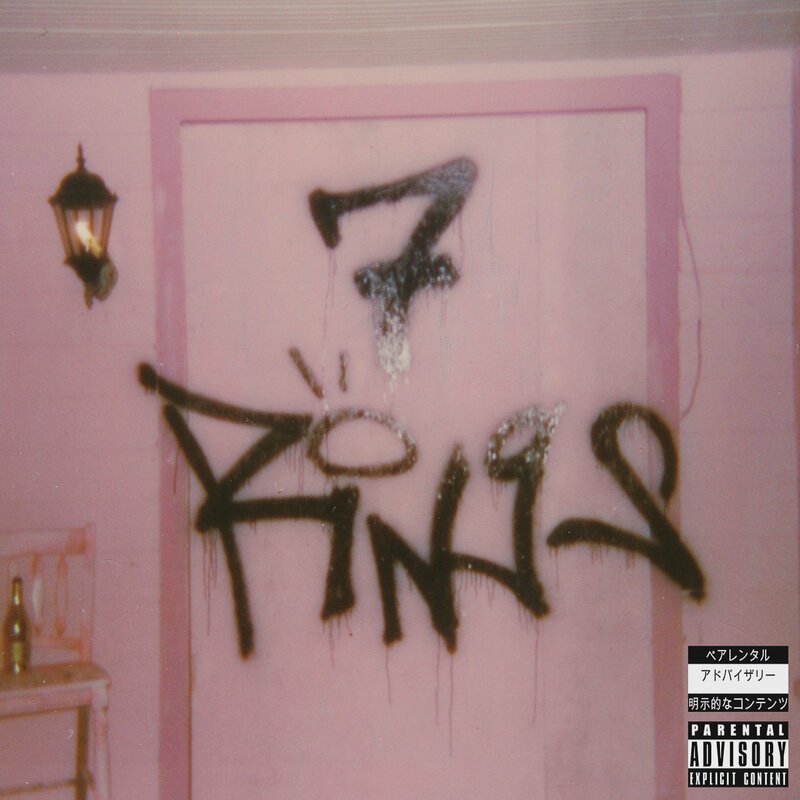 But as the long shadow of thank u, next starts to fade, Ariana’s got a much more likely hit with 7 rings (damn these lower-case titles!!). Like tu,n it’s not only insanely catchy but usefully meme-friendly (you like? my hair? gee thanks! just bought it) – and the Big Brovaz Sound of Music sample is an unexpected stroke of genius. When I was talking about the new Lauren Jauregui track last week I was wondering if commercial pop’s current obsession with trap beats might be winding down, but I think there’s enough exciting stuff here to make it a big sMaSh. A new track from the reissue of her Ivy To Roses mixtape (15 tracks long but not an album? Okay! 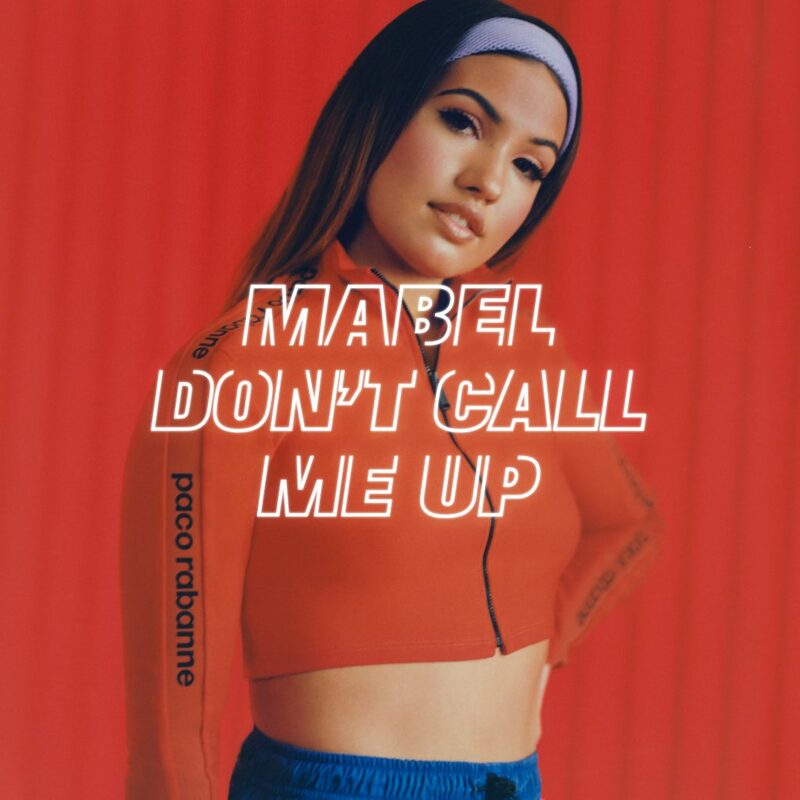 ), this is a great little track for Mabel; who now seems to be ignoring phone calls despite actively making them on Jax Jones’ Ring Ring just a few months ago. A bittersweet bop with a satisfying chorus and a tidy running time, Don’t Call Me Up doesn’t reinvent the wheel but it could prove to be chart-friendly over the next few weeks, and for that I am happy. Hoooo boy, I was not a fan of this when I first heard it on Thursday. 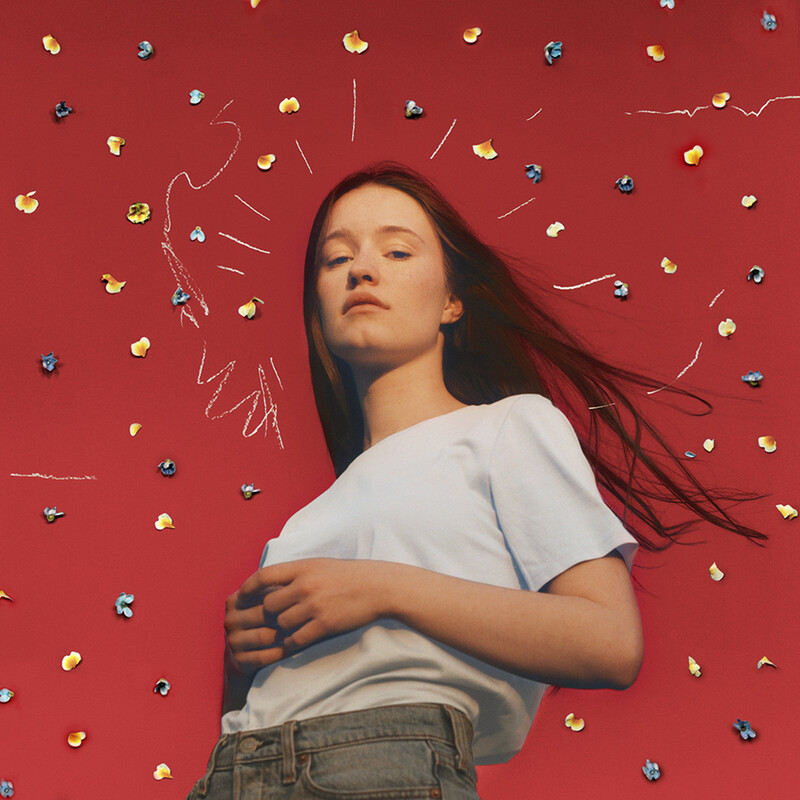 It’s two steps forward, one step back with Sigrid, isn’t it? It’s grown, though – a little. Don’t Feel Like Crying isn’t in the same league as her best, but ‘her best’ isn’t getting her anywhere on the charts; and now there’s an album release creeping up, she needs another hit. 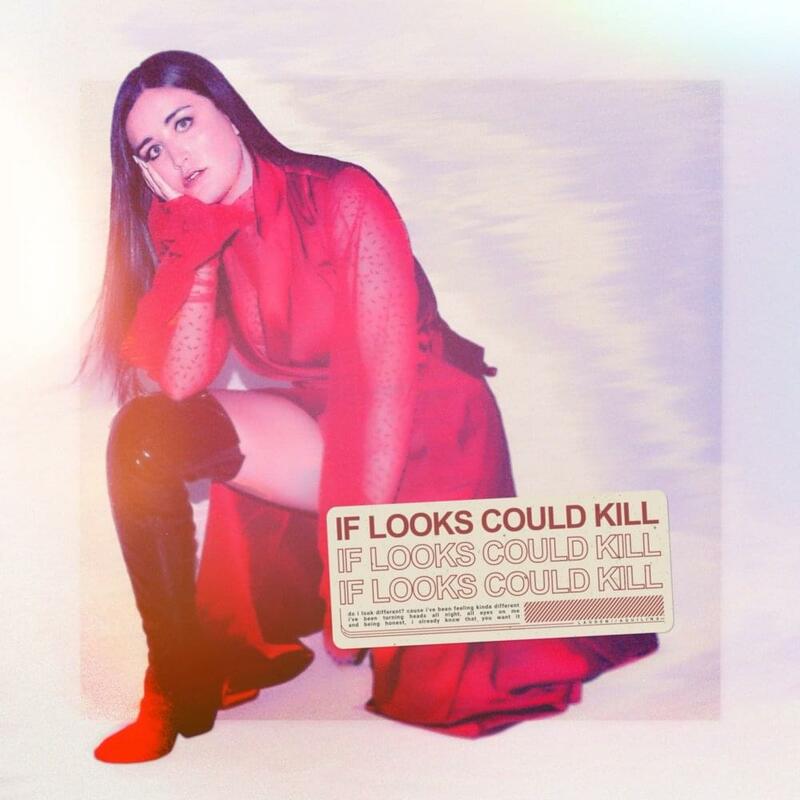 Don’t Feel Like Crying is better than most of the stuff on last year’s generally needless Raw EP, with enough Sigridisms to lift it above Jess Glynne-style vanilla, but I am… concerned about where her career is going to be at the end of the year. Here’s the whole playlist to date. Previous Previous post: Playlisted 2019 – Week 2: Did… Sam Smith just come through? Next Next post: Playlisted 2019 – Week 4: Two excellent girlband singles! TWO!